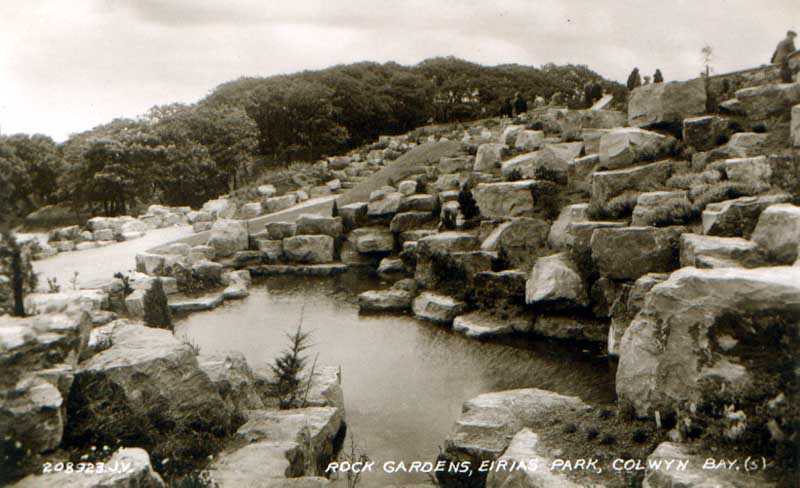 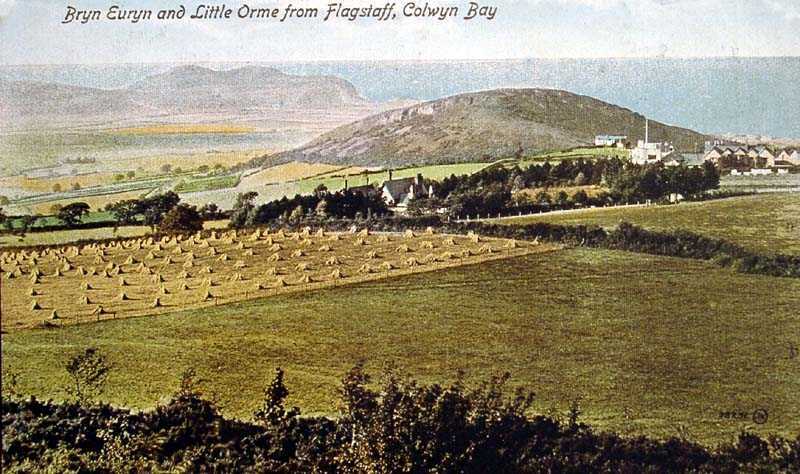 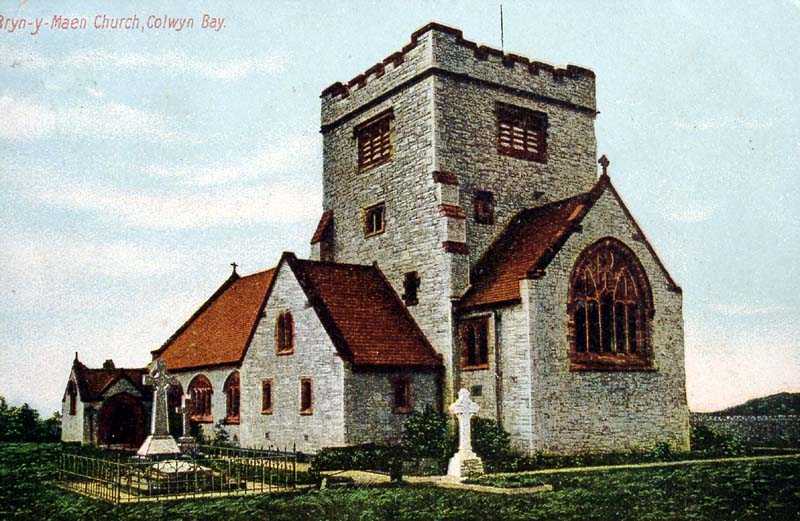 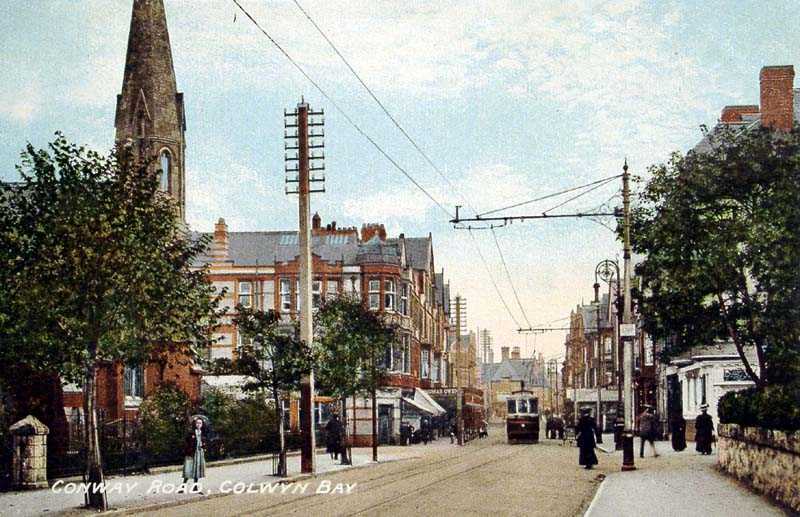 Colwyn Bay in North Wales. 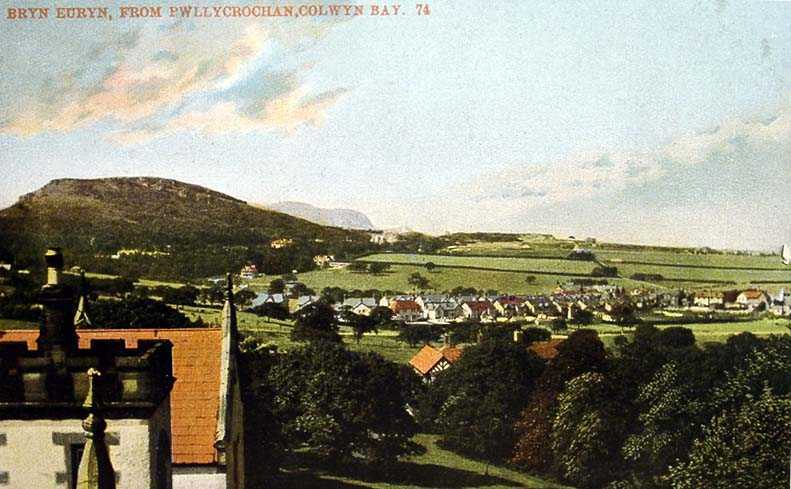 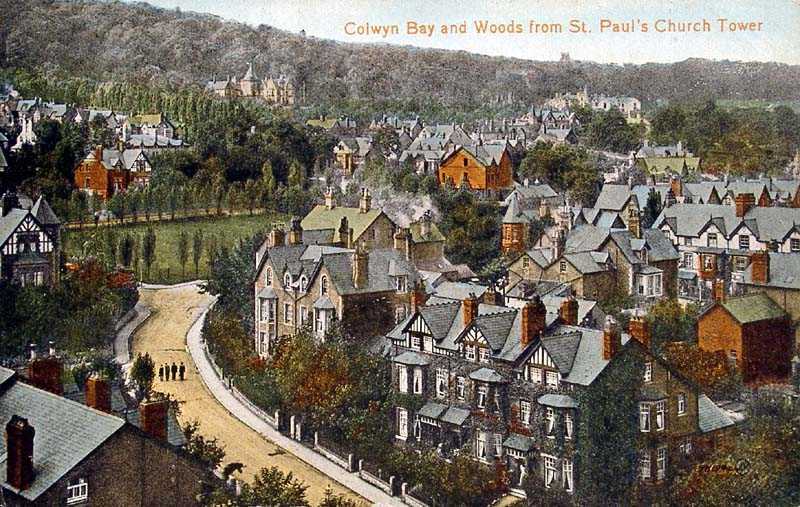 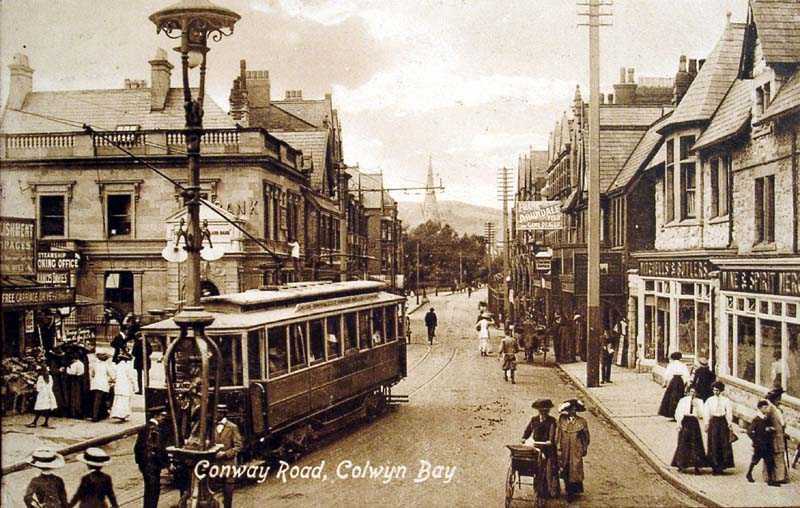 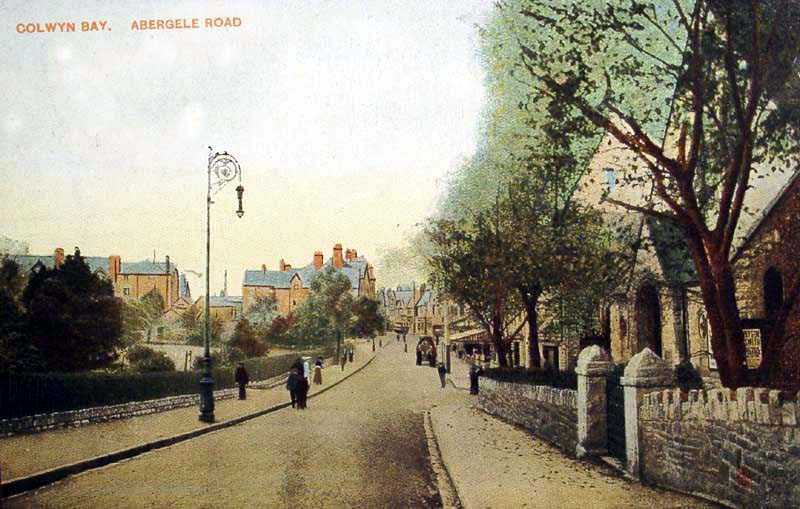 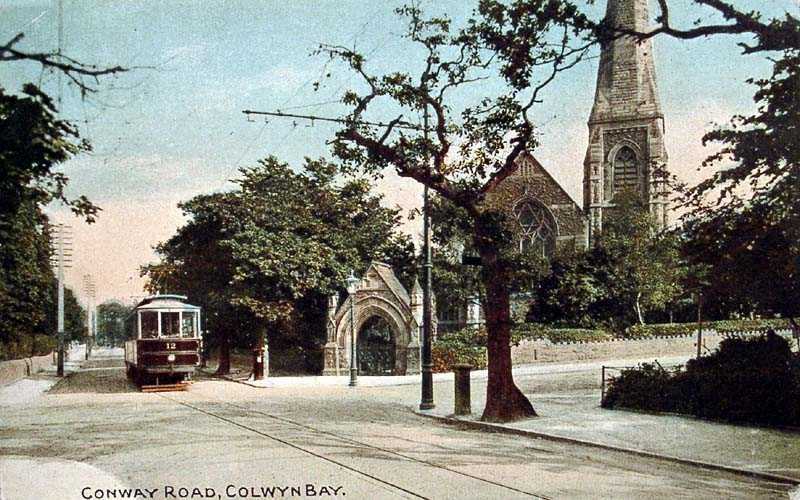 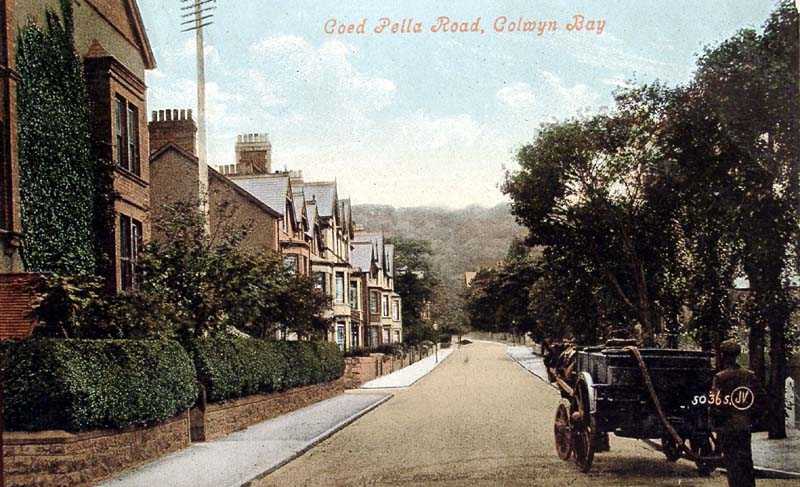 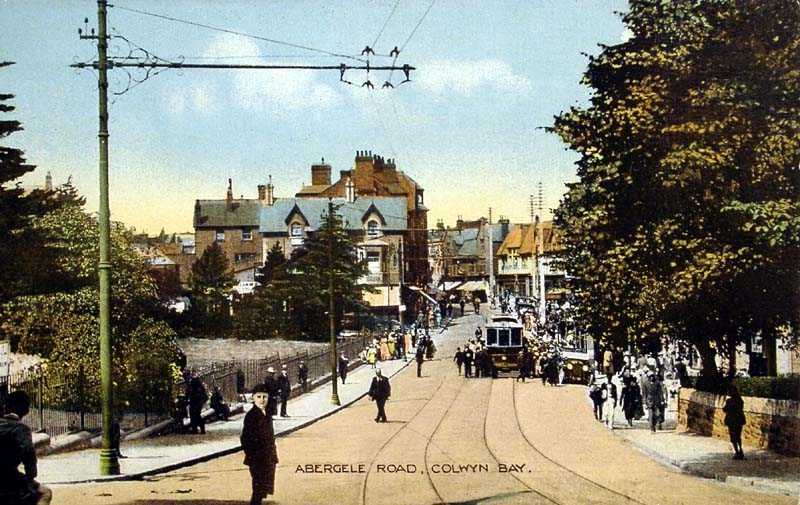 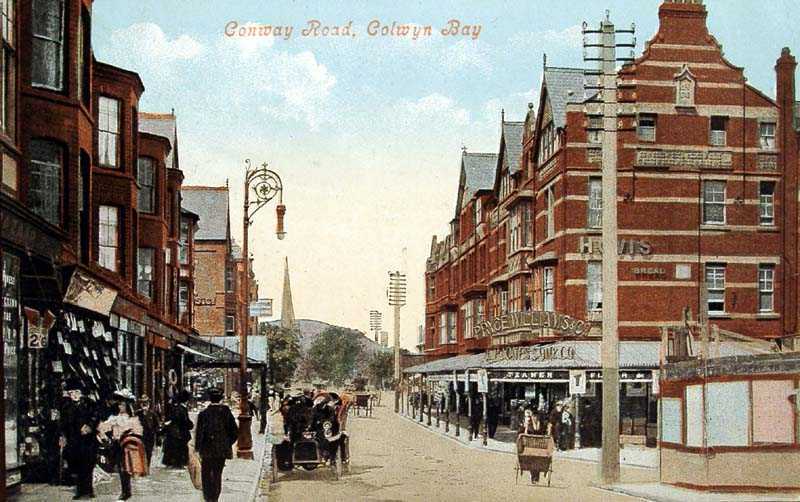 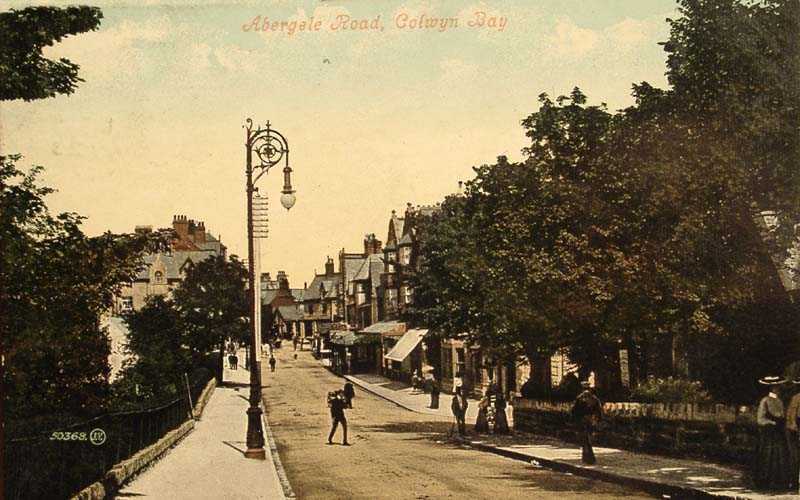 Colwyn Bay in North Wales is a Victorian built seaside resort. 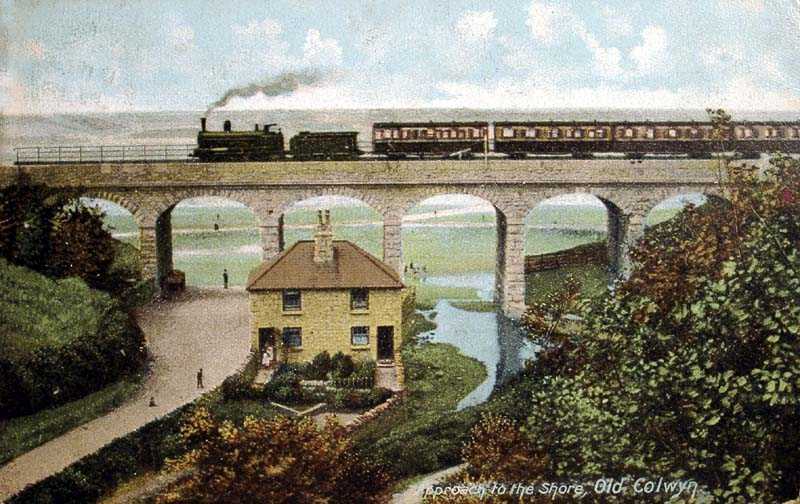 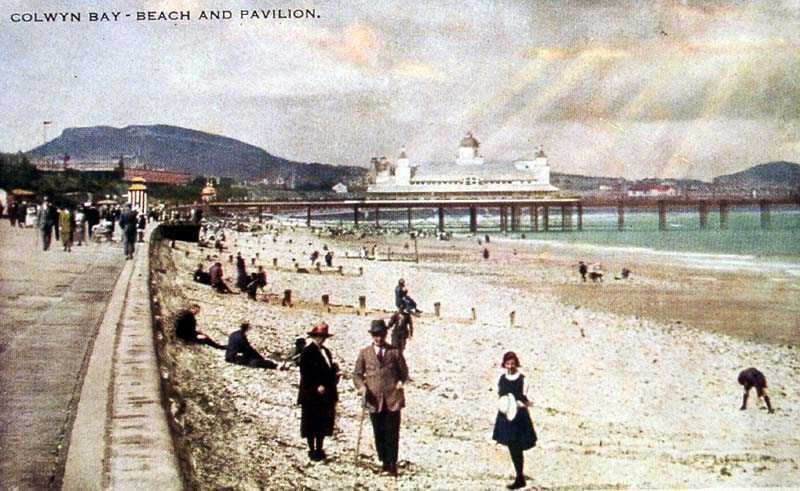 The pier was erected in 1900 (burnt down in 1922 but rebuilt). 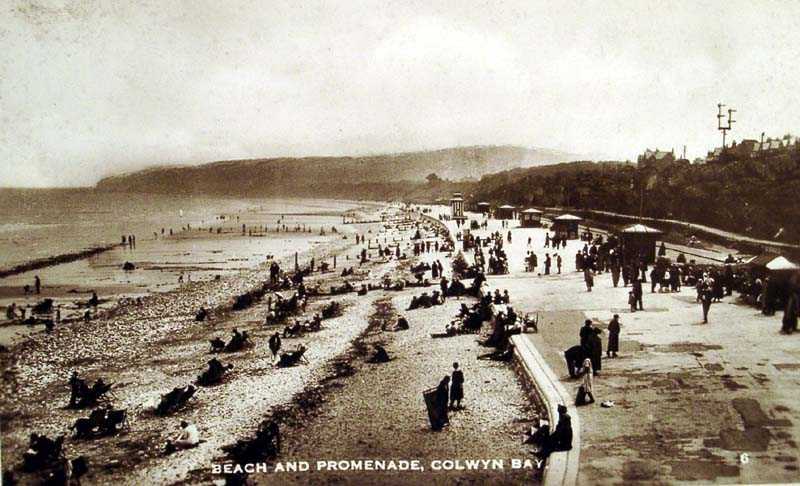 A delightful place to visit, with ample accommodation and things to do.